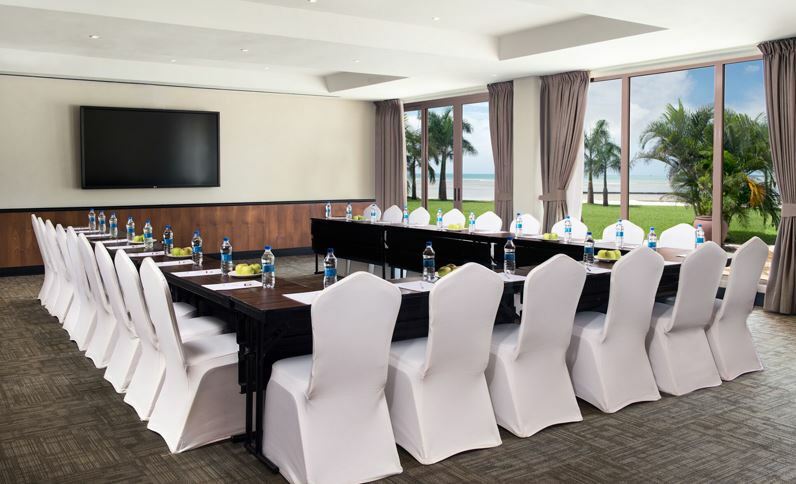 Plan a successful meeting, corporate gathering or special event at our Dar Es Salaam beach resort. 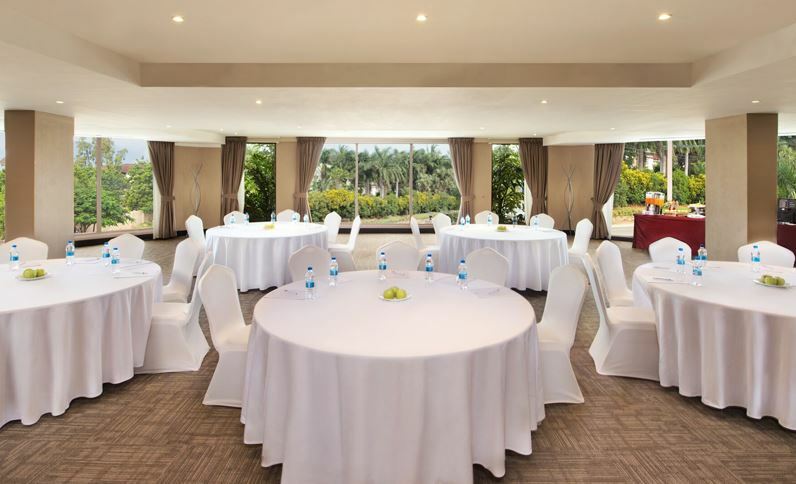 Our flexible venues offer stylish decor and 785 square meters of meeting and banquet space for events large and small. 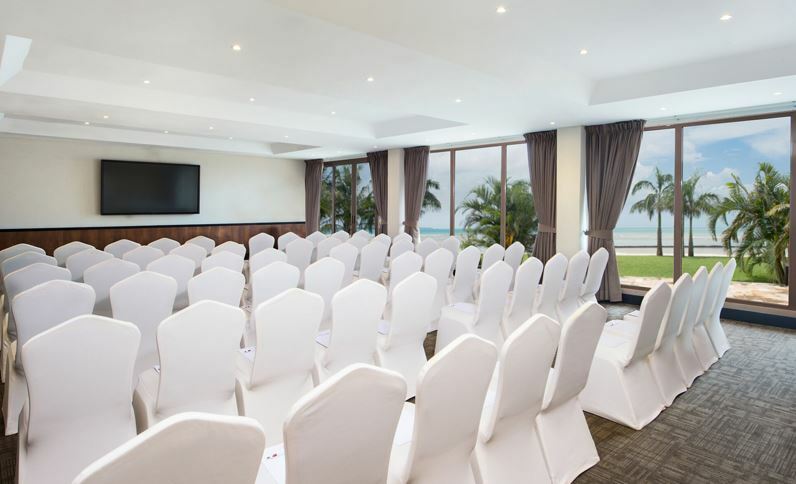 No matter what type of event you're planning, our team of dedicated planners and culinary artists will help with every detail. 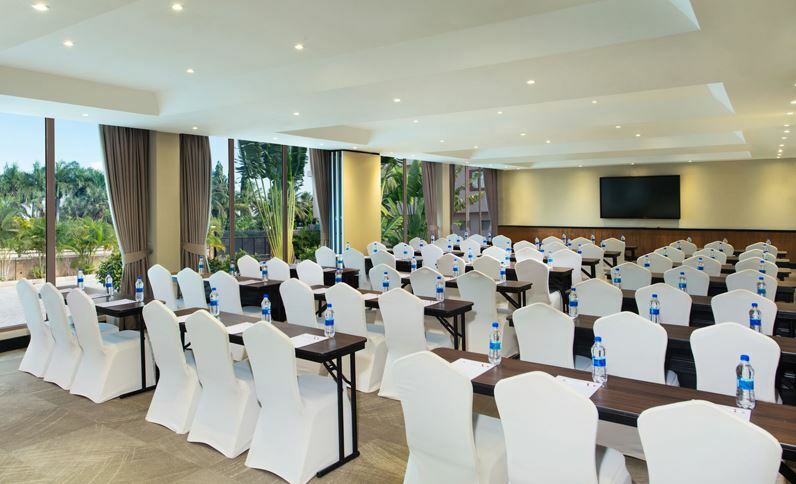 Contact our sales department today at reservations@ramadaresortdar.com to learn more about our special meeting and event packages.